Get a New Home with Taobao! With BuyandShip on your side, you can definitely make your bank account happy by getting our warehouse in China to work for your money! While some items charge a minimal charge or some are even free! But don’t forget, we do have a size limitation for our shipments – no one side can be more than 100cm and added, all dimensions added cannot be more than 150cm. So no ordering sofas now Y’hear! Check out our selection of vendors that have unique products that will enhance any room (or home) makeovers! Meely Homes has a great selection of natural as well as unique life items to decorate your all parts of you home. 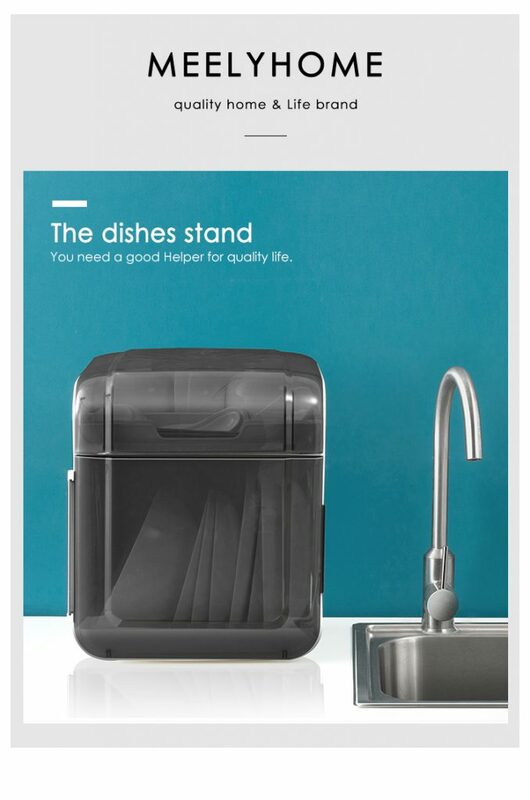 We particularly are attracted by the Dishstand that looks like just a sleek container but packs a punch! Not only is it able to get your dishes dry, but it also improves the aesthetics of your kitchen! Brilliant! Items from Aoki Shop will have your Swedish Dreams (or Ikea inspo) come true, without breaking the bank! 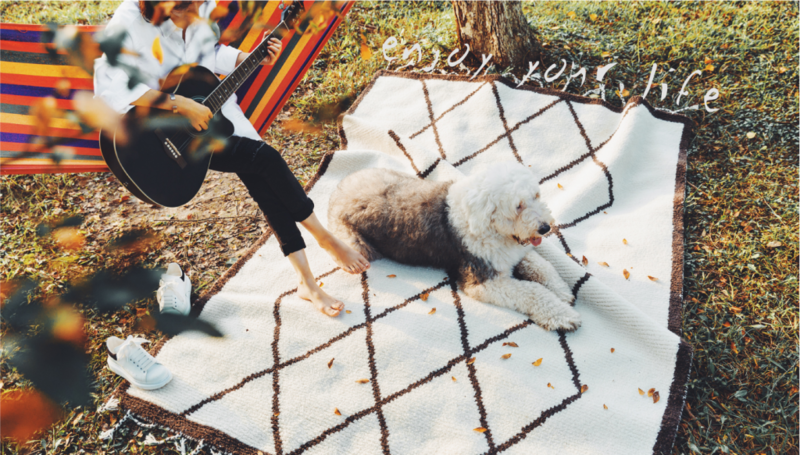 With tapestries, carpets, cushions and poufs that are so cool to add on to any room you make over! Shipping to the warehouse starts from ¥ 7 compared to the ¥90 you’re expected to pay straight to your home! 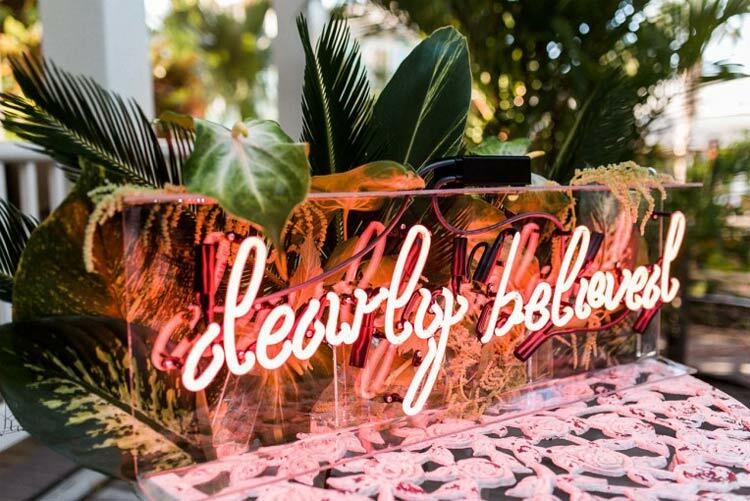 We in the buyandship office are lusting over the neon sign lights! If you want more light in your homes, but want to find a more creative way to do it, click no further than to this shop! You are able to customize these neon lights to your preference, but they also sell other light or shiny things like the letter light, fairy lights as well as washi tapes! They offer free shipping within China, as compared to ¥200 to get it shipped overseas. OKNANA stocks up the most preciously quirky items that are fun to add to any room! 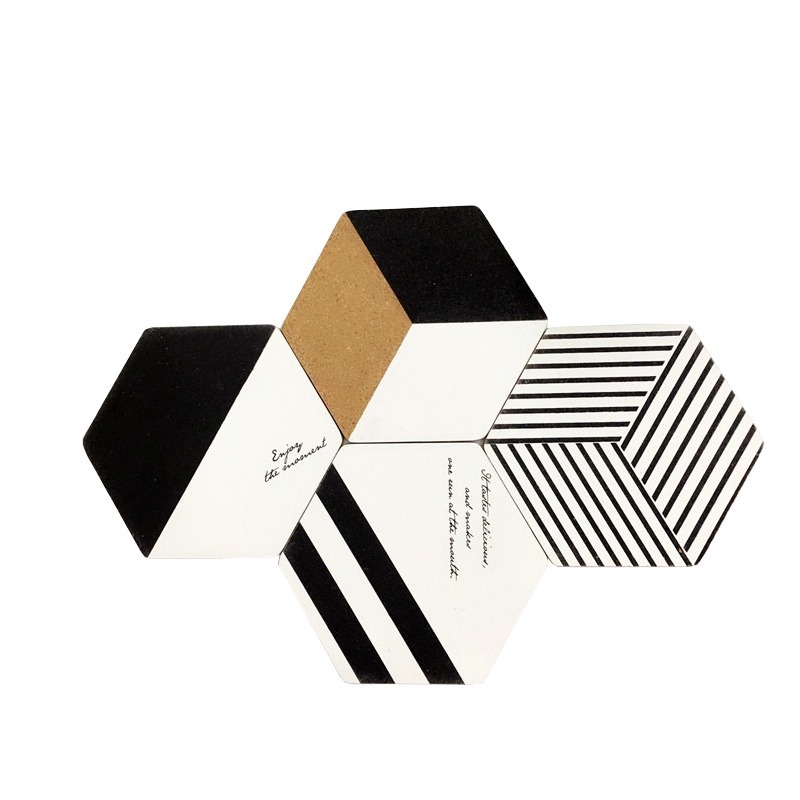 From flamingo placemats, to wired vases and these geometric heat coasters will be a great addition to any room and for any personality! Shipment starts from ¥8, well worth the little extra fun around the house!